#HTculture is the hashtag our team uses to share our Hoover Toyota Culture with the rest of the World. 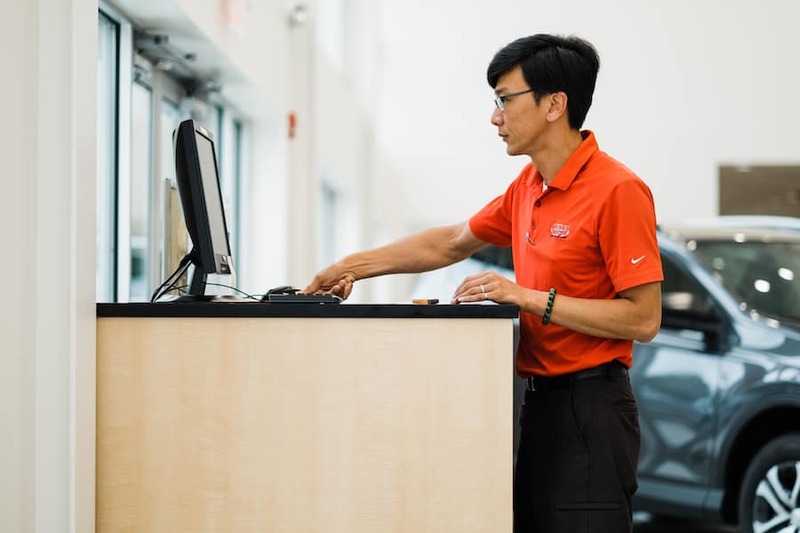 A day in the life of the Hoover Toyota Team! Our associates pride themselves for always being the most professional and cooperative specialists you will ever meet. But it is very important the work environment not just reflect company values. It has to be FUN to work here too. 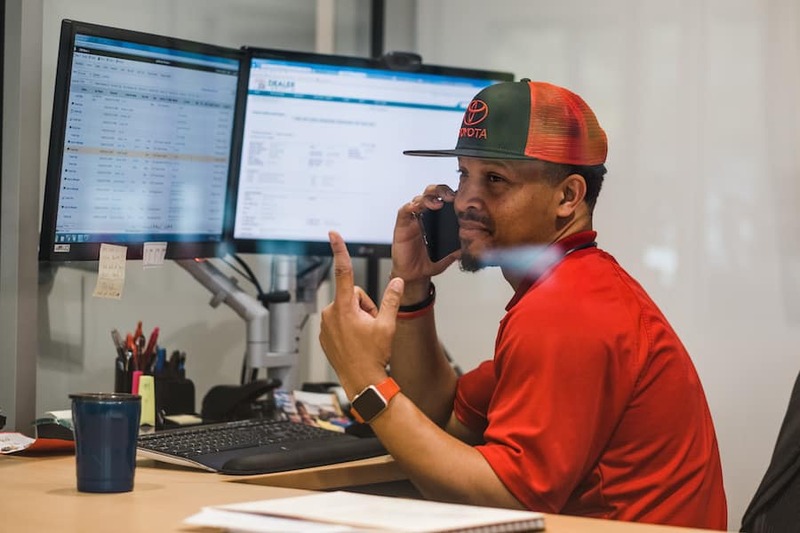 Whether you join us a sales associate, technician, office staff or valet: you are expected to have fun and contribute to the morale of the organization. From birthday celebrations to promotional achievements, our team stands ready to support each other and smile until our cheeks hurt. 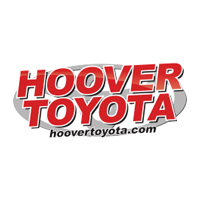 Hoover Toyota is growing and we are pleased to be offering the opportunity to join our award winning staff. Discover the rewards of assisting others with their transportation needs and join one of the most exciting industries in America. Based on a very customer centric approach, we ensure the right kind of experience for everyone. Full health care, free training and flexible schedules means all of the risks in trying this career have been removed. Just as we innovated the unique red carpet service approach to our customers, we have created a unique and rewarding environment for our staff. Got any more questions? 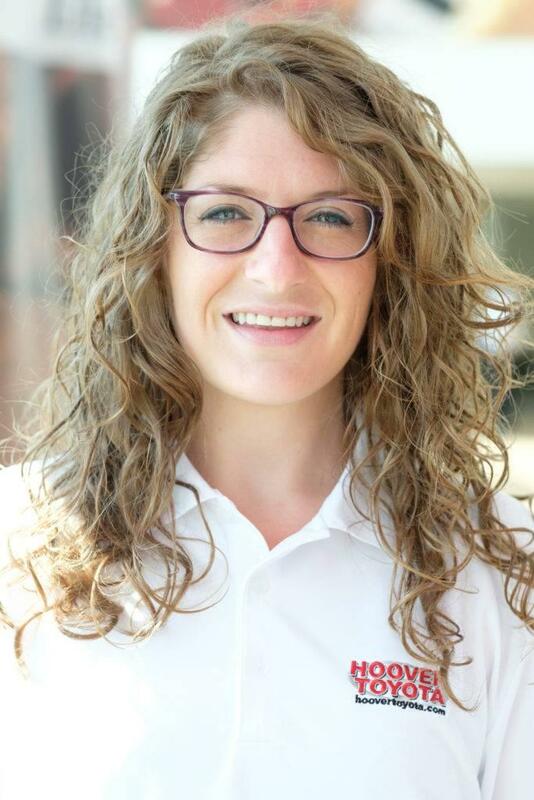 For information about joining our Sales Team, please call Foster Cook at 205-978-2632, to learn more about joining our Service Team call Lara Sparks at 205-978-2562, or go ahead and fill out your application below. We look forward to speaking with you while these few opportunities last. I enjoy working at Hoover Toyota for several reasons. The hours, we work shifts; you are not expected to work open to close every day. This allows you to have a life outside of work. The product, I really don’t think this needs an explanation. Work environment, good people! Management is always looking for ways to improve sales staff or themselves, either by focusing on the process, training, incentives, encouragement, etc…. 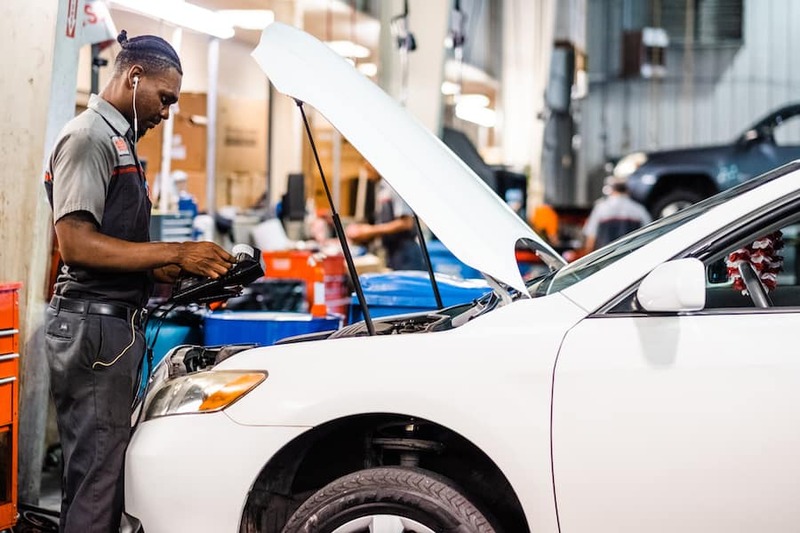 If you are willing to work and do your job, you can be successful here at Hoover Toyota. Hoover Toyota is an awesome workplace. Here in New Car Sales, we are like a big eclectic family working together to change people’s minds about the car buying experience and show them that honesty and transparency does exist in the automotive industry. I consider myself fortunate and have pride working for such an outstanding company. I’ve been employed here at Hoover Toyota since July of 2014. Starting out in sales can be very intimidating, but Hoover Toyota makes it so easy to love what you are doing with a pay plan guarantee. The management staff makes it feel more like a family environment not just a work place. We truly care about each other and our individual success here. Hoover Toyota best place to work best product to sell! 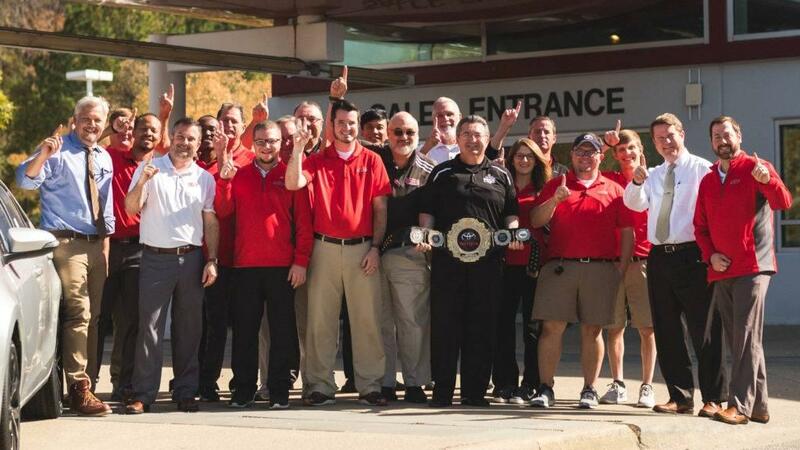 These are just a few of the things that make Hoover Toyota the best place in the world to work. 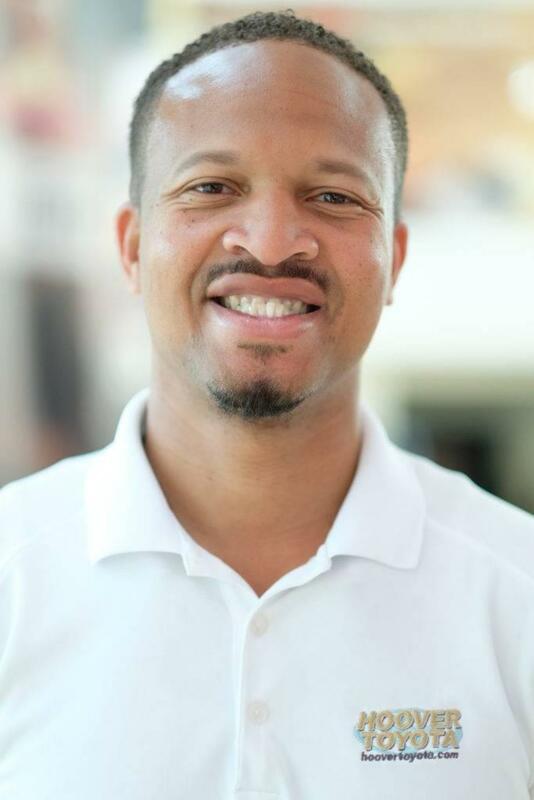 Mr. Stewart is a family man and is very attentive to making sure he creates a family friendly environment in which we can work, giving us flexible hours so that we can have more family time. 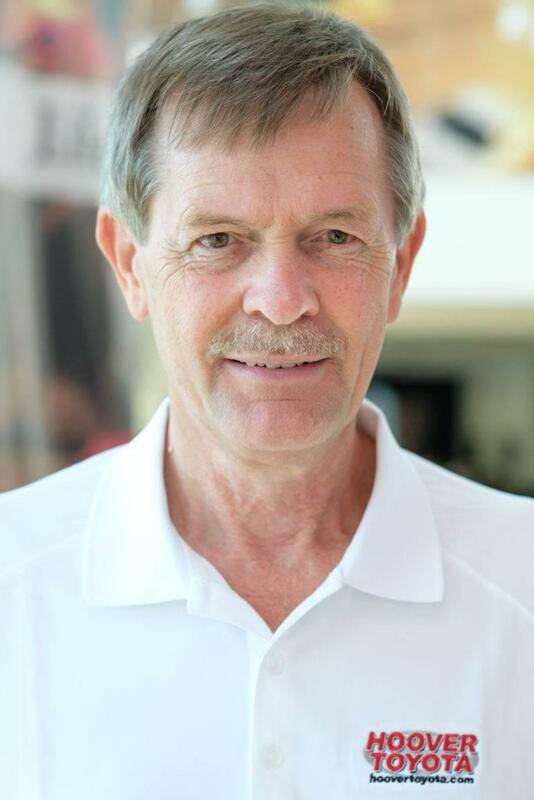 Mr. Stewart has created a no pressure environment in which we can sell cars to our customers, while being ourselves and enjoying and getting to know our customers on a more personal basis, rather than using gimmick, memorized word tracks to convince them to buy. 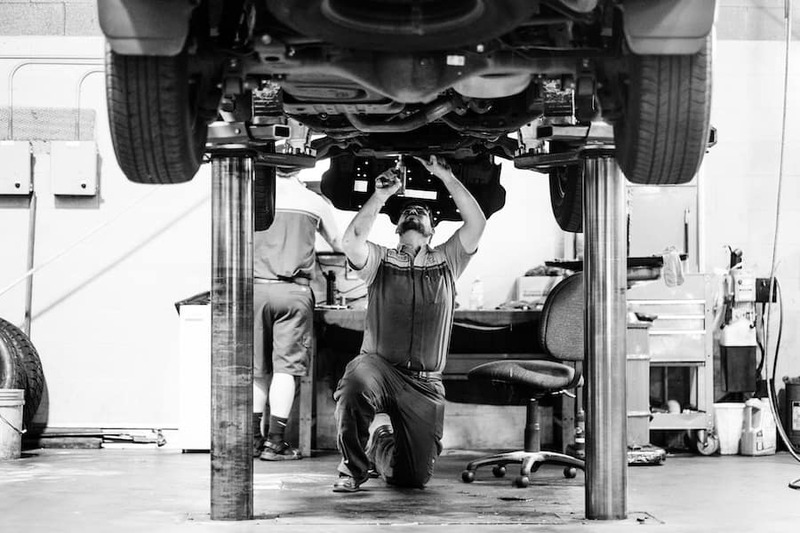 Because of the kind of person Mr. Stewart is himself, this dealership is a pleasant place to work because he truly and genuinely does care about his employees and proves it by continually finding ways to improve the work experience. 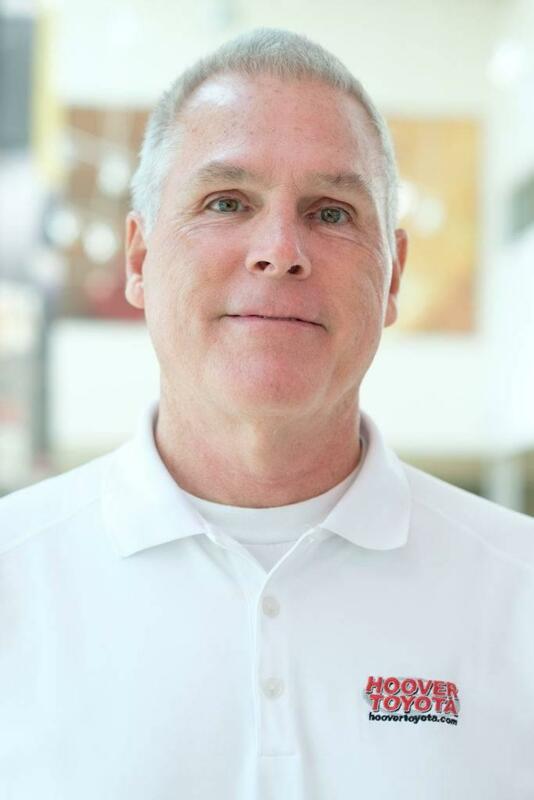 Mr. Stewart is also on the cutting edge of innovation, replacing old fashioned methods of advertising and high pressure selling with the no pressure techniques of the internet to give customers an opportunity to know before they even come to the dealership, exactly what to expect. Mr. Stewart has devoted himself to this dealership. He gives his full attention to it to make it the best place in the world to work. It is because of his tireless work ethic and total interest in the success of this dealership that it does succeed as it has. I pray constantly for Mr. Stewart and his family. May God continue to bless all of them and the success of this dealership.